Beautiful condo with fresh paint and new carpet! Main floor has 2 bedrooms, 2 full bathrooms, large open family room, dining room, office, laundry and 3 season room. Kitchen is complete with center island, large pantry, and eat-in area. There is a 1/2 bath in the partially finished walk out basement. 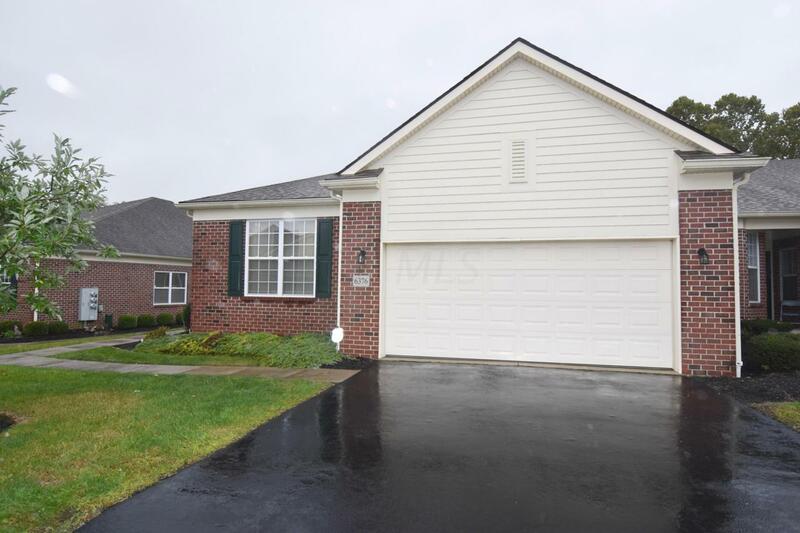 Enjoy the views of the wooded back yard and pond area or use of the pool in the summer!